This model was designed and developed by Kennerton team in honor of the 10th Anniversary of the parent company Fischer Audio. In this model, we have tried to keep all the best in the Fischer Audio FA-011 and FA-011 Limited Edition and combine it with a new experience we have gained when creating Kennerton flagships. When FA-011 was first launched in 2011, the Fischer Audio headphones became hugely acclaimed worldwide. This headphones was special to Fischer Audio for various reasons. First, it was the first headphones under the brand to successfully venture internationally. Secondly, it was the first model to be produced entirely in Russia where stringent controls on quality were enforced in every factor, especially the sound quality. Finally, the FA-011 was also revolutionary in the portable audio industry at that time. A frequency correction filter was used for the first time to allow our engineers to achieve high performance at a relatively low price. As such, Fischer Audio’s best-selling FA-011 was touted as one of the best valued headphones then. 3 years following the launch, we proudly released the Fischer Audio FA-011 Limited Edition Japan headphones. This model represented the essence of various comments from the public and professionals, as well as hugely improved choice of materials. The result is a beautifully crafted exotic wood headphones that would leave most audio connoisseurs in awe. However this model was born out of special demands in Japan, thus it was limited territorially. In 2016, in conjunction with the 10th year since the founding of Fischer Audio, the FA-011 series will reached yet another landmark with the launch of the FA-011 10th Anniversary Edition headphones. This limited production model is all about honoring our Russian roots. All internal wiring are constructed exclusively with rare vintage litz cables made more than 40 years ago in the old USSR. These scarce supply of audio cables was specially designed for military demands. As such, only a limited quantity of this commemorative model will be produced. Every headphones will also be specially tagged with its own unique serial number and extended warranty. 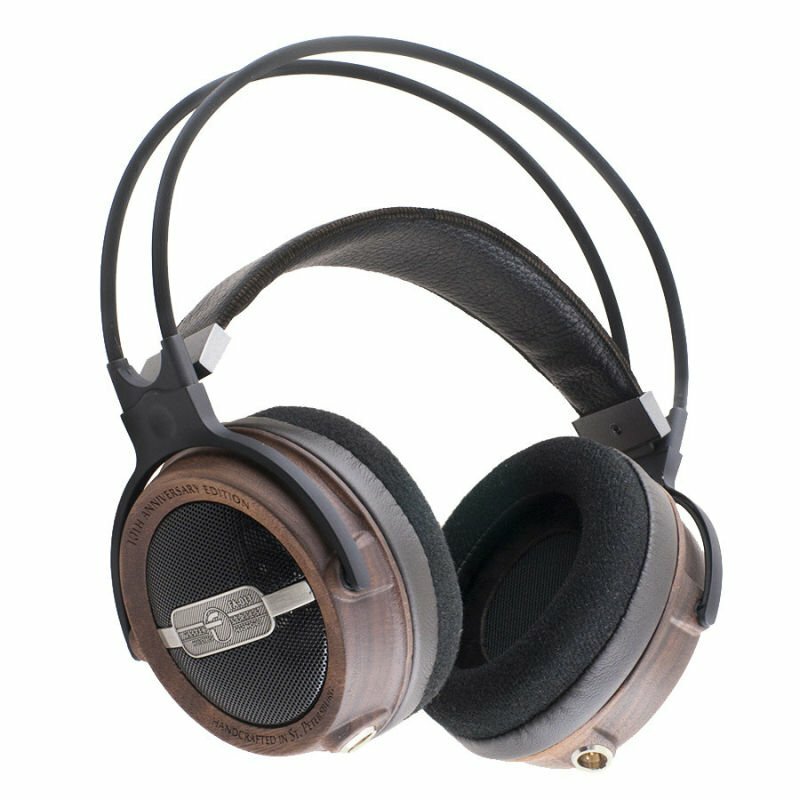 FA-011 10th Anniversary Edition headphones are completely handcrafted by skilled craftsmen in Russia, from rare and valuable woods and finished traditionally with natural oils and beeswax (Cera Alba). In addition, the headphones comes with a replaceable cable made of high purity oxygen-free copper, Swiss-made mini-XLR connectors, and headband made of natural skin. Despite the various upgrades, Fischer Audio kept the sound signature of the FA-011 that has mesmerized audiences all over. To ensure consistent and perfect quality in each piece, a specific craftsman is assigned to specially oversee the entire production from start to finish. Every single unit of FA-011 10th Anniversary Edition headphones would also have to undergo a thorough testing of no less than 72 hours before it can be certified to be in your hands.